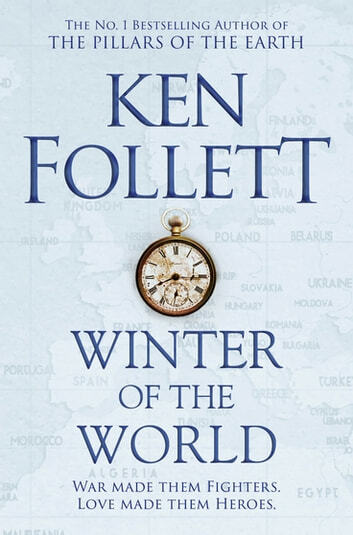 Winter of the World is the second novel in Ken Follett's uniquely ambitious and deeply satisfying Century trilogy. On its own or read in sequence with Fall of Giants and Edge of Eternity, this is a magnificent, spellbinding epic of global conflict and personal drama. 1933, and at Cambridge, Lloyd Williams is drawn to irresistible socialite Daisy Peshkov, who represents everything that his left-wing family despise, but Daisy is more interested in aristocratic Boy Fitzherbert, a leading light of the British Union of Fascists. Berlin is in turmoil. Eleven-year-old Carla von Ulrich struggles to understand the tensions disrupting her family as Hitler strengthens his grip on Germany. Many are resolved to oppose Hitler’s brutal regime – but are they willing to betray their country? Shaken by the tyranny and the prospect of war, five interconnected families’ lives become ever more enmeshed. 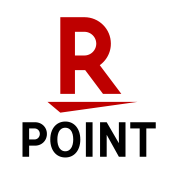 An international clash of military power and personal beliefs is sweeping the world, but what will this new war mean for those who must live through it? Excellent work and totally absorbing commentary on first half of the 20th century. How I was looking forward to the evenings, knowing that I will be reading this book! You don't want it to finish... 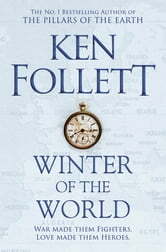 Very cleverly, Follett shows the events of WW2 from 4 points of you: UK, USA, Germany and Russia. He filled the novel with gripping life stories of several young characters: the sons and daughters of the heroes of Falls of Giants. I can't wait to start the third novel of the trilogy! Romanceado, parcial, mas historicamente interessante. Mais uma vez, Ken Follett escreve um livro fascinante, que consegue nos transportar para o dia a dia de seus personagens, que nos cativam e emocionam a cada pagina lida. Can't wait 'till the 3rd book!